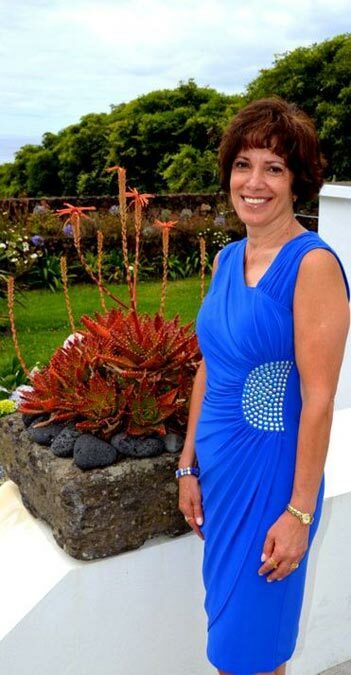 Val Cabral, the Department of Surgery Research Program Manager was recruited by Ori Rotstein in 1997. Ori asked her to help expand the research office when he was Vice Chair of Research for the Department. The Surgeon-Scientist Program, quite successful at that time, has expanded remarkably since then. Val worked with former Chairman Bernard Langer to put together a history of the Surgeon Scientist Program. Val continuously updates a database of grants in the Department which has been in used the Annual Reports of the Department and by the Divisions for their 5-year reviews. Val writes draft reference letters, reports such as the research report and Gallie Day synopsis for the Vice Chair of Research. She also drafts the research reports for the Spotlight for the Vice Chair of Research. She continues to say that she has been mentored by the best of the best, starting in Pharmacology and continuing in Surgery. Val is an excellent writer, as evidenced by poetry prizes that she has won, and a moving tribute to her mother, which won one of the Seaton Village Lane Naming contest. 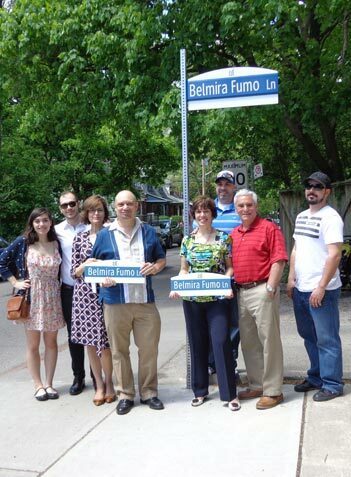 The “Belmira Fumo Lane” in the Bloor and Bathurst area was named in her mother’s honour. A neighbor nominated Belmira who was a supportive and loving presence in the community. Val serves as a Minister at St. Dominic’s Church in Mississauga, volunteers at Toronto Rehabilitation Institute by bringing patients to mass once a week, and prepares tax returns pro bono for Portuguese seniors, carrying on the public service and neighborliness inspired by her mother.